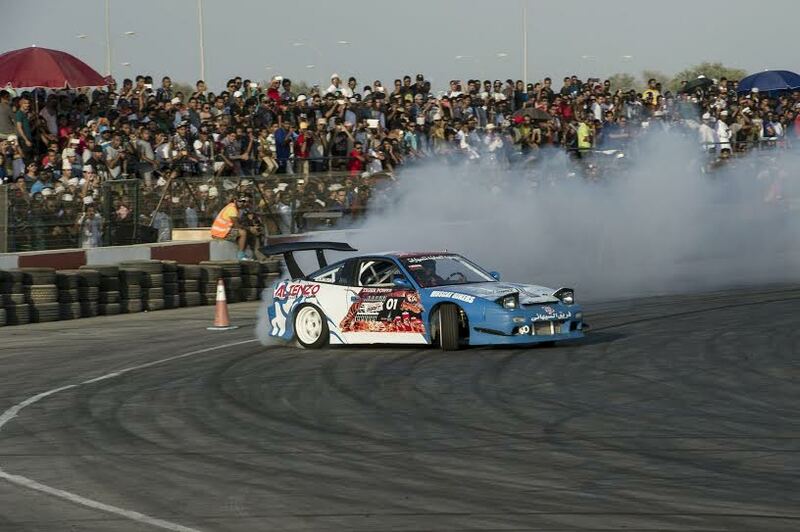 Home / Cars / Competitions / entertainment / Win a ride in the Car Park Drift this weekend! 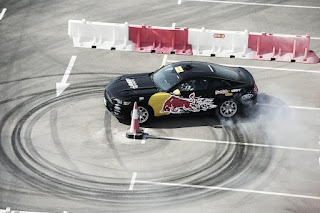 Win a ride in the Car Park Drift this weekend! This weekend, tomorrow night and Friday night at the Oman Automobile Association between 6 & 9pm is the latest instalment of Red Bull's Car Park Drift competition. The winner from the Oman qualifier will then go on to the regional finals in the UAE which will take place on November 20th. You can win the opportunity to sit in the car with Red Bull's star drifter, Abdo Feghali, all you need to do is answer the question below correctly. I'll announce the winner tomorrow lunchtime. I don't share any data I collect and I run the competions via survey monkey so that no one is putting their contact information in the public domain! I love this drifting thing because there are many drifting events in my area. Hope join the next one in my area.